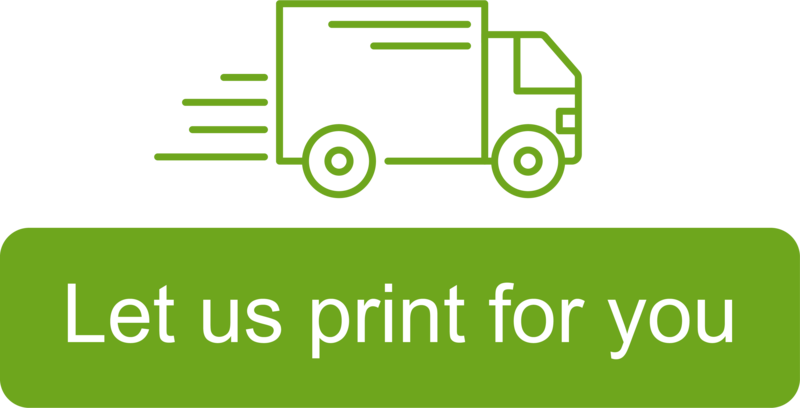 Looking for a quick and easy way to print on your Avery products? We offer a number of free solutions to get you started. The easiest way to print on your labels and cards is with our tried and tested Design & Print template software. We also have hundreds of templates available to download. Avery Design & Print software is the easiest and most flexible way to customise all your Avery products in minutes. Avery have created thousands of predesigned templates to get you started. Choose a blank template to create your design from scratch, or personalise one of our designs. Customise your text: Add straight and circular text boxes, change colour and font style, selecting from over 60 different fonts. Insert Images and Graphics: Add logos, pictures and clipart to your Avery products. Choose something from our extensive image gallery, select images from your computer or social media accounts. Looking for Templates to Download? Avery have worked in partnership with Microsoft® for over 30 years to help you create the perfect labels. You can find all Avery products within Microsoft® Word® itself, or you can download individual blank templates from here. Want to make a good impression? Here's a selection of our favourite Address label designs. Want to see more of our templates? We have lots more designs for you to personalise. From birthdays and holidays to baby showers and weddings, we’ve got the perfect design for you. Choose from a variety of styles and apply to any Avery product. Our help guides and articles offer step by step instructions on our software, as well as offering general printing tips. We also have a series of easy-to-follow videos which demonstrate how you can use Design & Print.